On the 21st July I head off to compete in the Crumball Rally with my mate and co-driver Andy B and 90 other teams. The aim is to drive from Birmingham to Nice via Bologne, Besancon and Turin by the 24th July. So what’s the catch? You have to do it in a banger costing no more than £200 plus the cost of getting it road worthy, taxed and MOT’d. 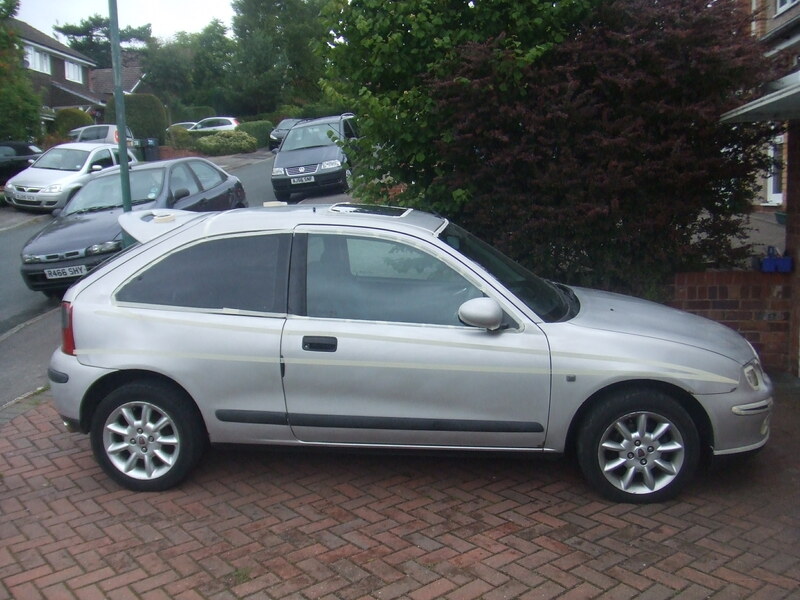 Our weapon of choice is a tasty little silver Rover 25 which on collection lasted approximately 3 miles, following which it emptied its petrol tank onto the road. 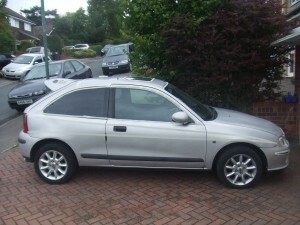 With that, the ABS issues, locking wheel nuts with no key, and the decidely dodgy reverse gear, the cost is mounting. Add to that the need to paint it so it resembles Starsky and Hutch’s police car, purchase police accessories and 70s fancy dress both time and escalating cost are against us.Getting it off the drive is looking challenging, let alone Nice! So….to help us on our way and pass the time between break downs we are collecting for the Birmingham Childrens Hospital, Childrens Heart appeal. They are trying to replace their ageing facility with a new state of the art cardiac theatre. This will be a new “hybrid” cardiac theatre – the first of its kind at a UK childrens hospital. 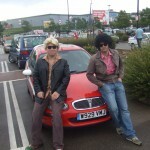 So please, dig deep and donate now, or we’ll send Starsky and Hutch around to nick ya! !